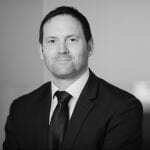 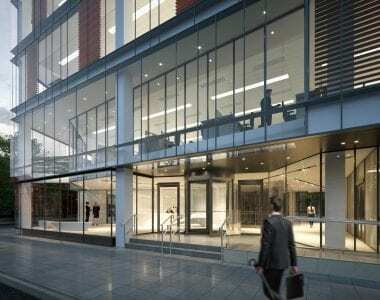 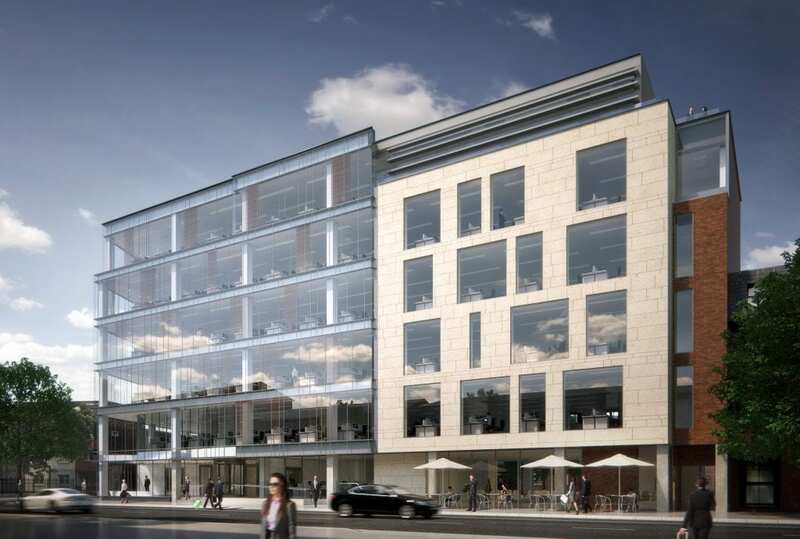 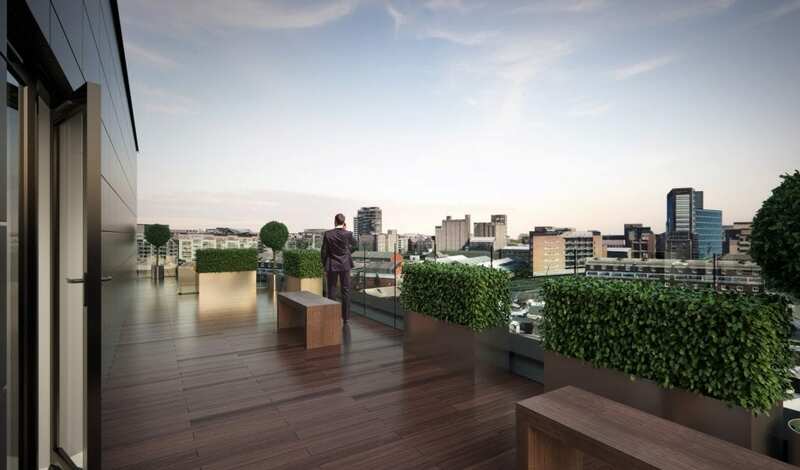 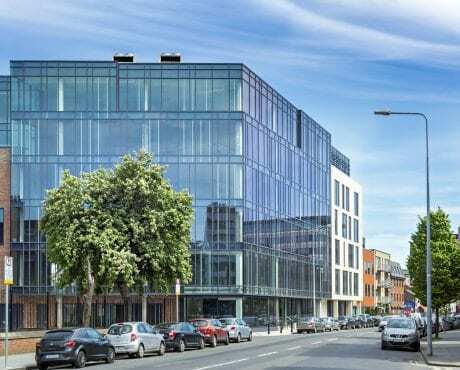 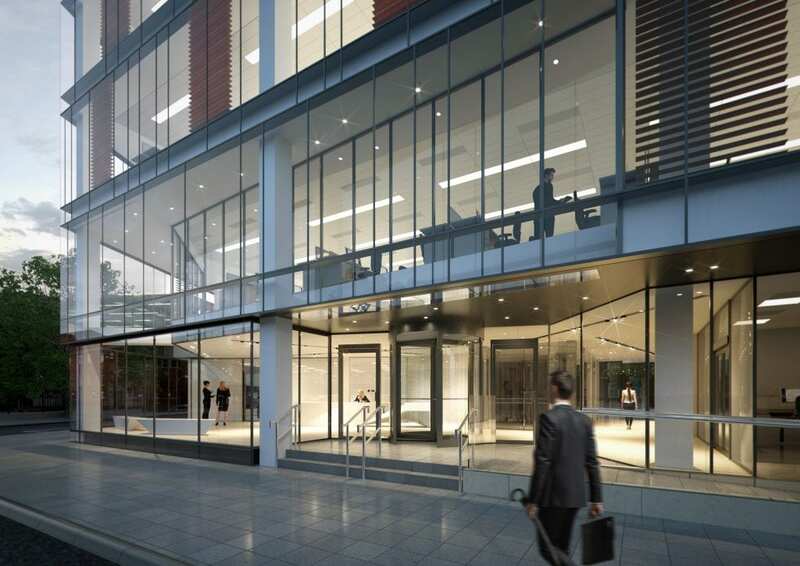 The impressive building will comprise 6 floors located in the traditional CBD area of Dublin 2. 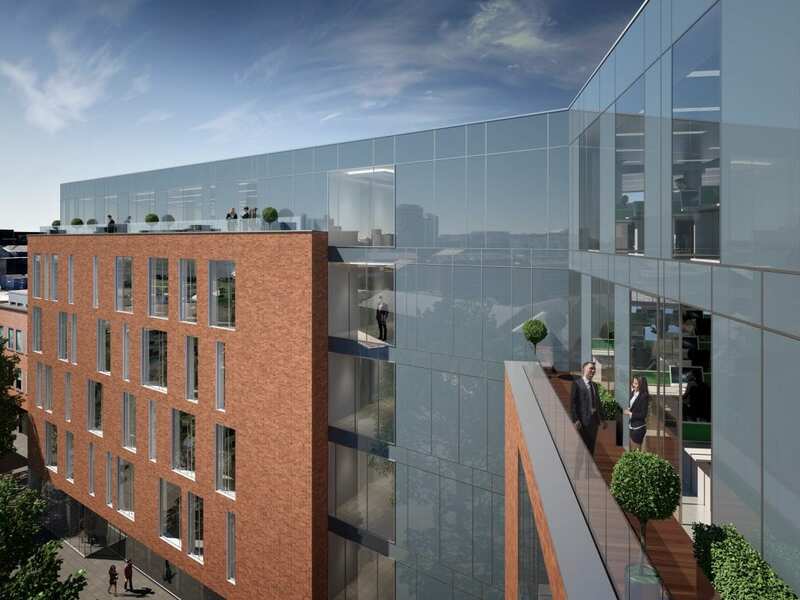 The building will also provide an extremely generous parking allocation with 41 spaces at basement level. 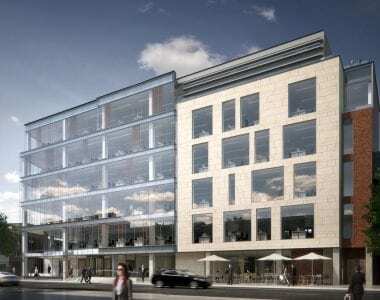 Construction commenced Summer 2016 and great progress is being made on site with Practical Completion on target for end December 2017 and early access for tenant fit-out from October 2017. 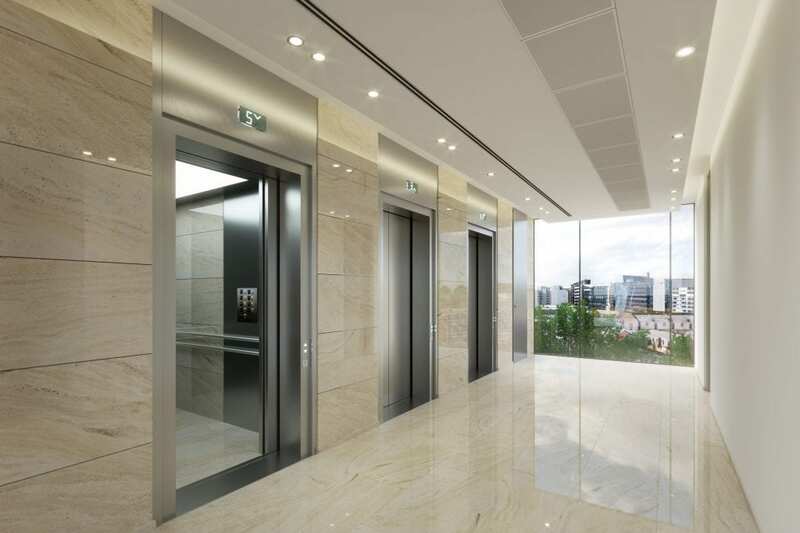 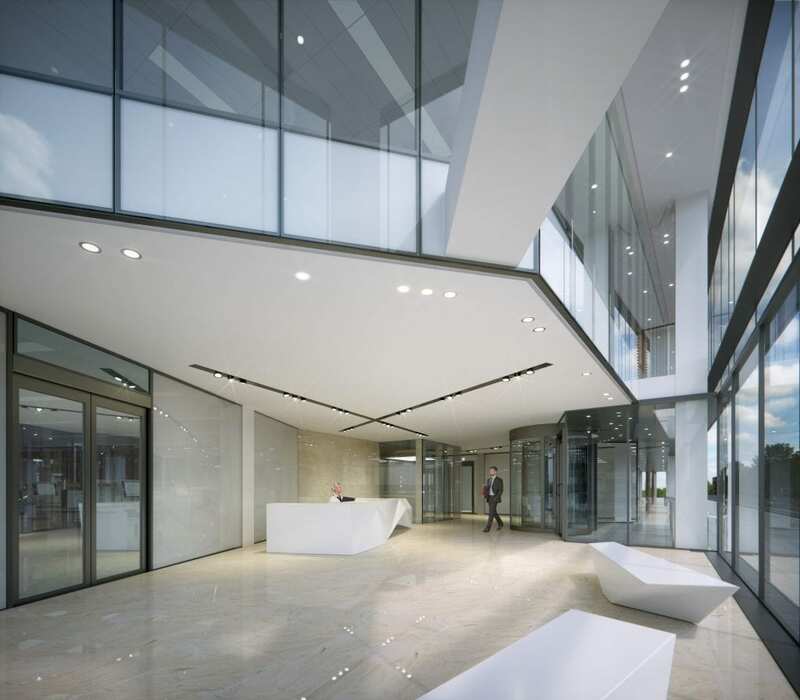 Designed to provide large and efficient floor plates on every level, the building can facilitate a single HQ-style occupier or multi-tenancy arrangement with typical floor plates of approx. 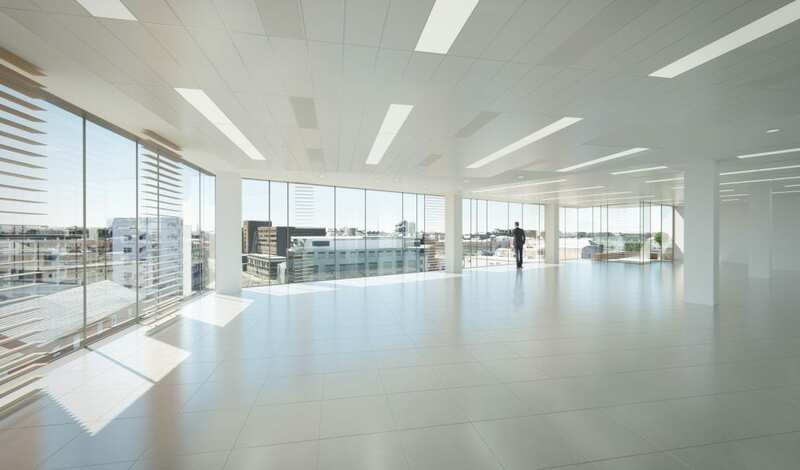 800 sq m (8,611 sq ft) of bright, open plan accommodation. 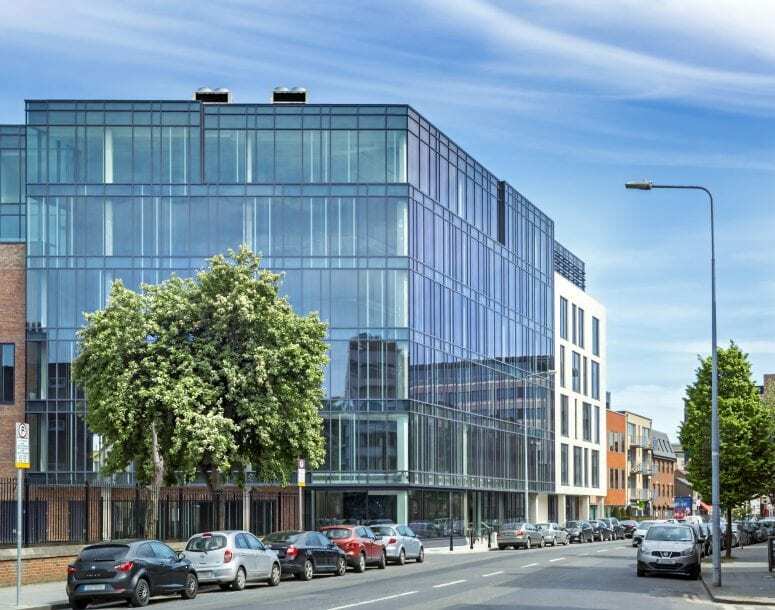 The 4th and 5th floors have also been designed with generous outdoor terraces to enjoy exceptional views across the Dublin skyline. 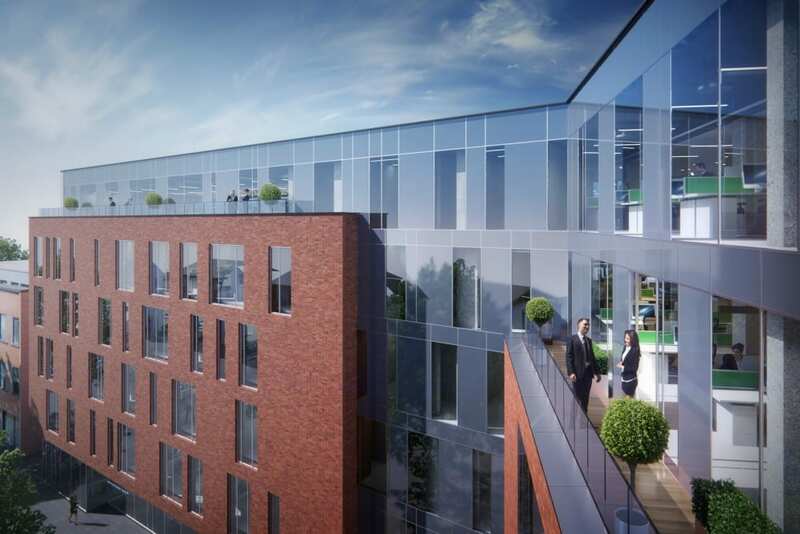 The development will also provide high quality amenity space at basement level to include clubhouse standard shower rooms (5no. 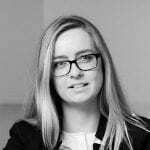 female and 5no. 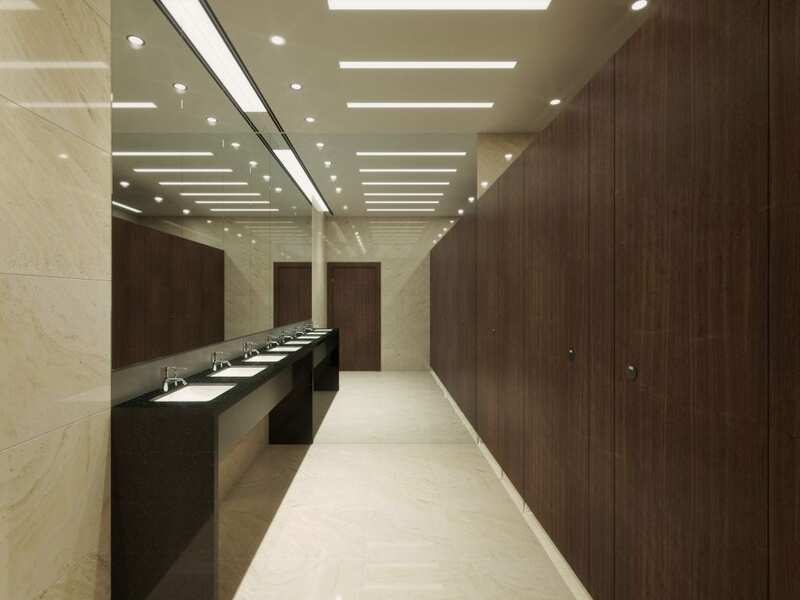 male), WCs and changing facilities along with 56 designated lockers and secure bicycle bays. 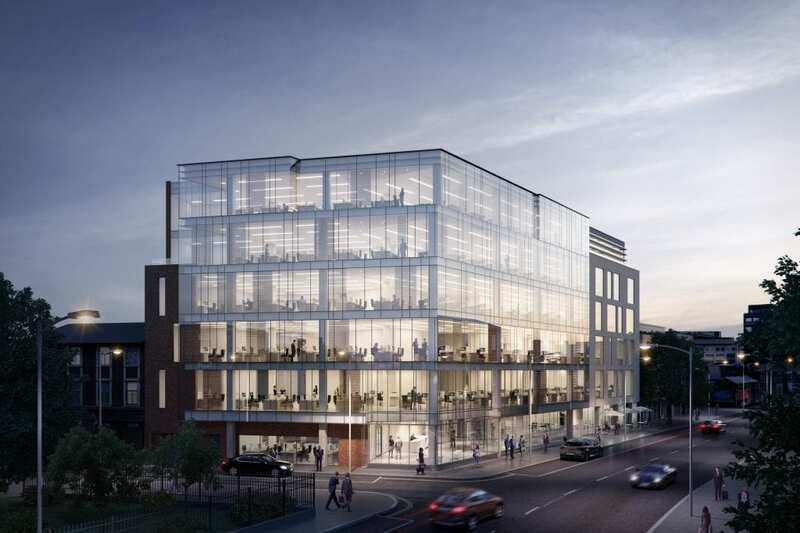 The Sharp Building will also incorporate a broad spectrum of sustainable and green principles to achieve an A3 BER rating and targeted LEED Platinum rating. 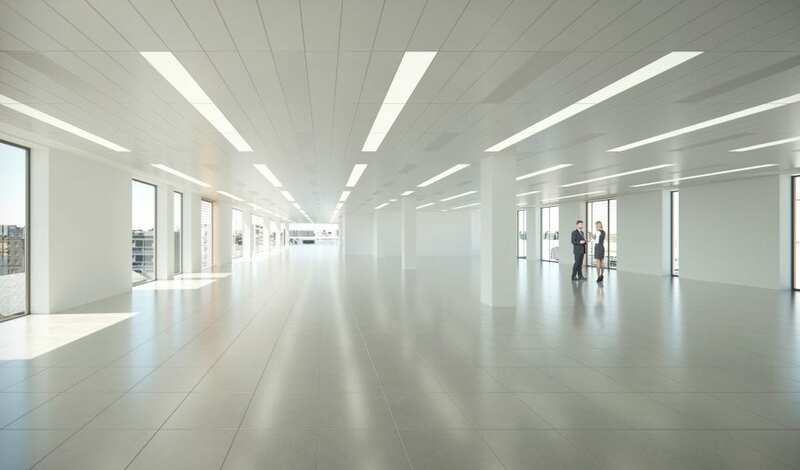 The building has also secured the highest-level Wired Certification Platinum rating which ensures occupiers will have the key connectivity features to support operations in addition to future-proofing for technology requirements.